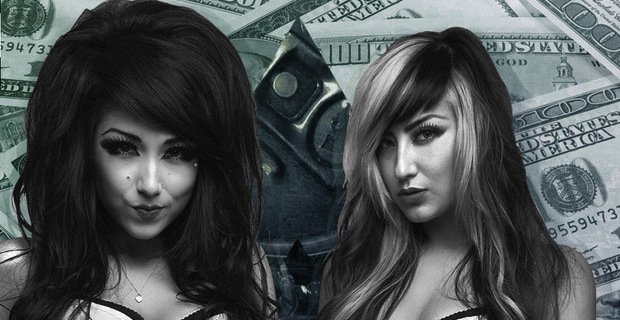 The forever naught girls of Millionaires are back with the first leak off their upcoming mixtape. Click through to stream the very NSFW “My Chick Bad” and, if you like what you hear, download a copy for yourself! The duo everyone loves the hate, Millionaires, have teamed up with the one and only Jeffree Star for a new song entitled “Catch Me If You Can.” You can stream the song below and/or click here to buy a copy for yourself. Dani Artaud (former Millionaires singer) has formed a new band with Asia Whiteacre and they will be called ‘Mr. Downstairs’. Check after the jump for a video of them telling a story about who they are. The Millionaires, now comprised of sisters Allison and Melissa Green, have released the music video for their single, “Party Like A Millionaire.” You can view the clip after the jump. 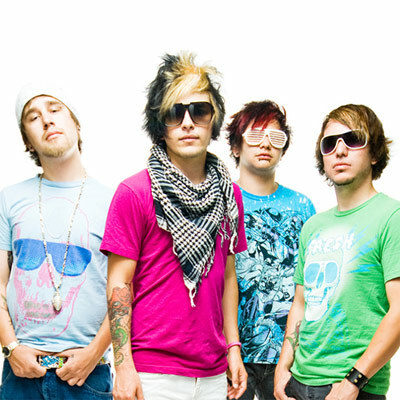 “Party Like A Millionaires,” comes from the group’s Cash Only EP, which is available now. After weeks of rumors, Dani Artaud clears the air once and for all. Read what she has to say after the jump!